So ... Has your life changed? 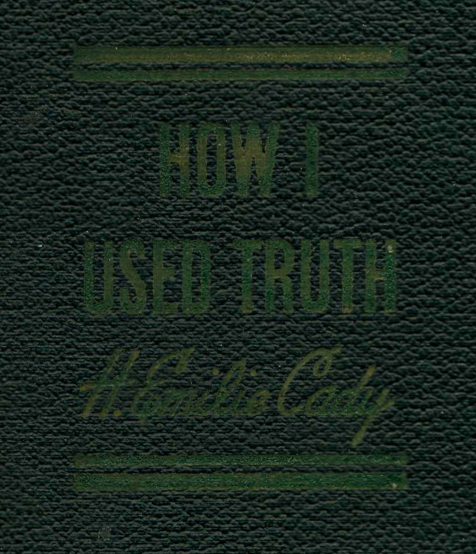 How would your life be different if you better applied what Emilie Cady taught? 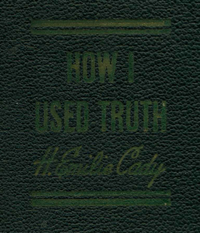 You may not know that Emilie Cady wrote another book, now known as How I Used Truth, which gives practical ways to apply the principles that she taught in Lessons In Truth. Did you read the first book and miss out on the second book? Charles Fillmore said “The truth you know is the Truth you use and all the rest is theory.” Would you like to better learn how to use the teachings of Lessons in Truth?To read How I Used Truth, click on the links to the right. For learning at a deeper level, contact Rev. Eleanor Fleming, who has taught How I Used Truth many times, most recently here at TruthUnity. Click on the graphic to the right for more information!